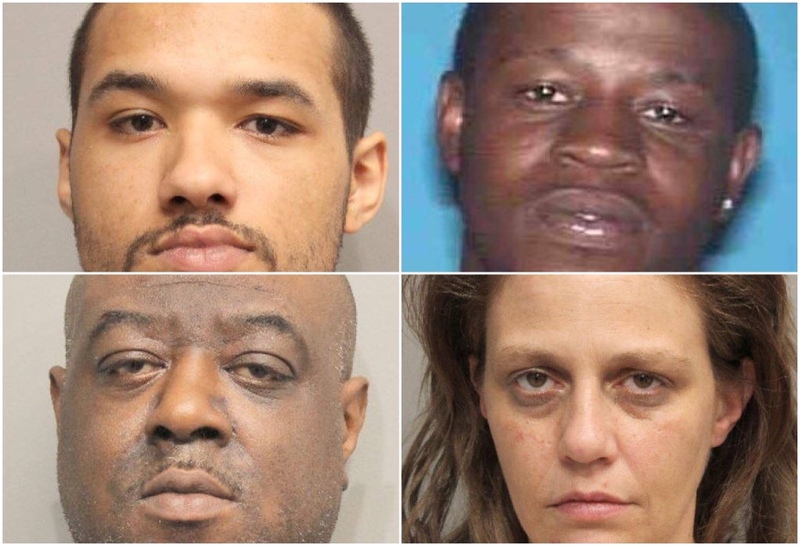 PCT 4 deputies raided a home in Hockley and made four arrests last week in connection with the sale of illegal narcotics. 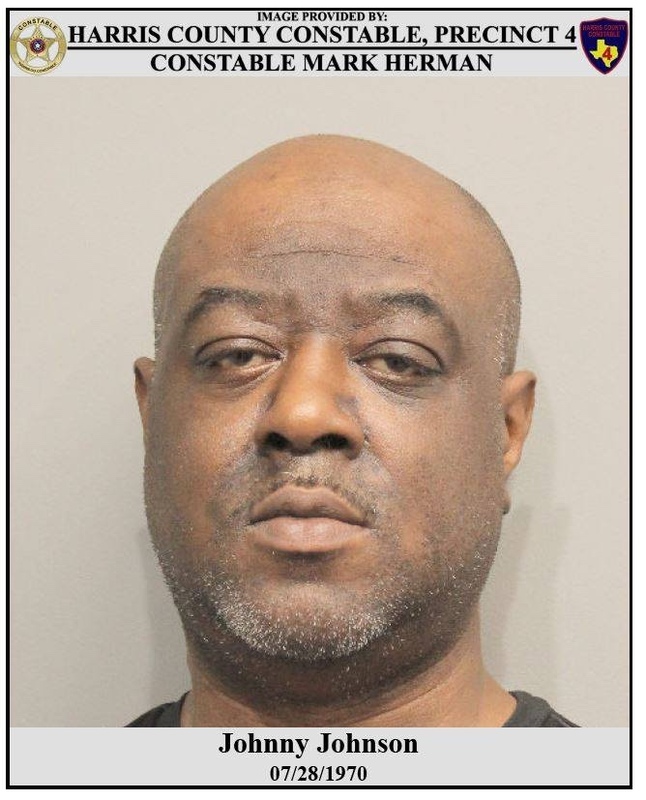 According to reports from PCT 4, on April 11, 2019, Constable Mark Herman's Special Operations Unit conducted several traffic stops resulting in the arrest of suspects in possession of Crack Cocaine. 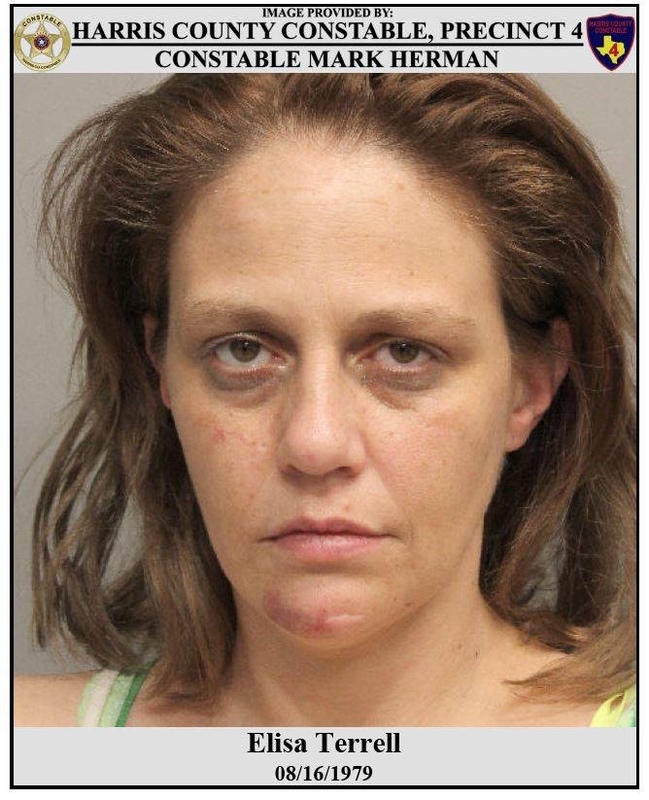 Constable Deputies gained intelligence that the narcotics were being sold from a residence in the 24200 block of Wild Horse Lane in Hockley. 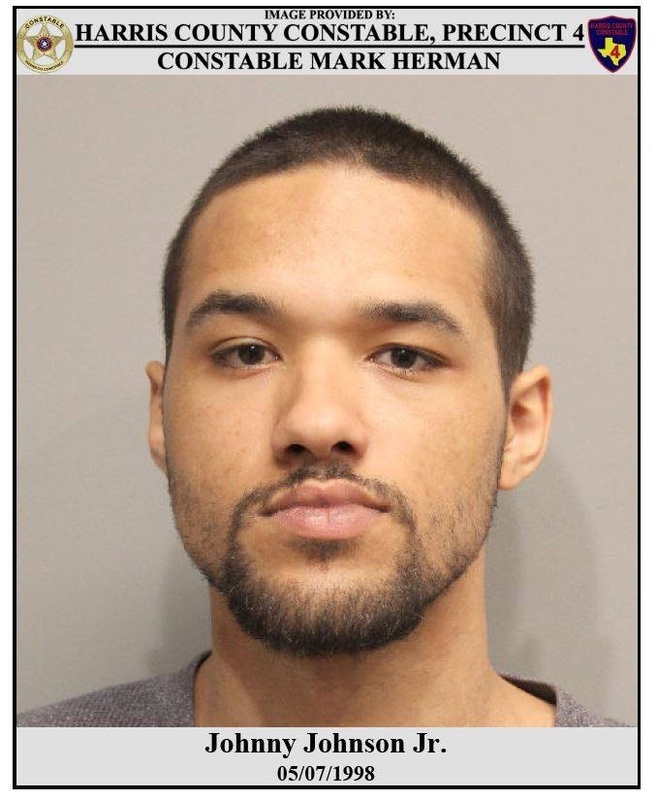 Constable Deputies were able to obtain a search warrant for the residence in question. Once the search warrant was executed, deputies located several suspects and illegal narcotics within the residence. 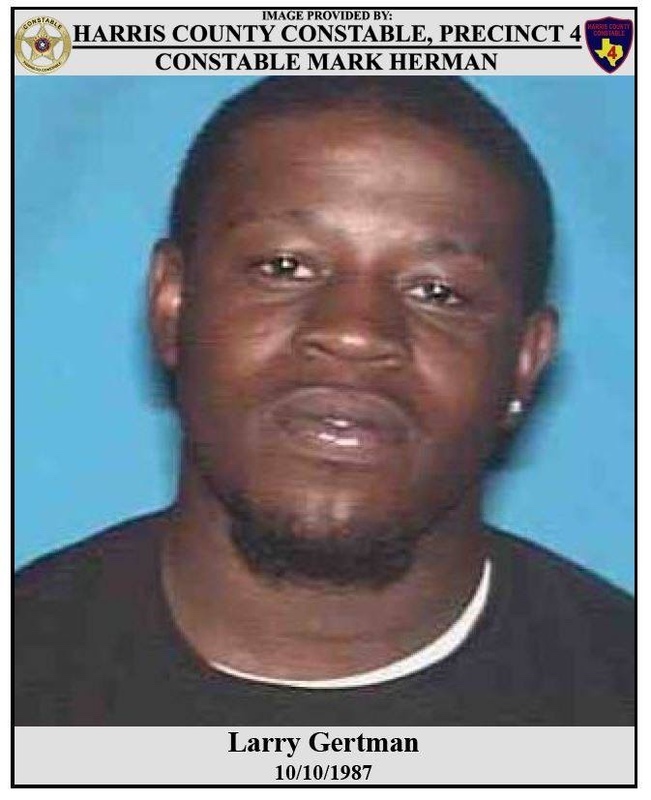 The suspects were identified as Johnny Johnson, Johnny Johnson Jr., Elisa Terrell, and Larry Gertman. Deputies recovered 1.96 ounces of Marijuana, 7.9 grams of Methamphetamine, 8.1 grams of Powder Cocaine and 2.9 grams of Crack Cocaine. Makes you wonder how many drugs houses are there?